In the words of one international golf reviewer, a visit to play golf at Dunbar provides 'just about everything you can ask for'. That is certainly true if a challenging links course, stunning scenery and a friendly clubhouse are the elements you think make up the perfect golfing experience. 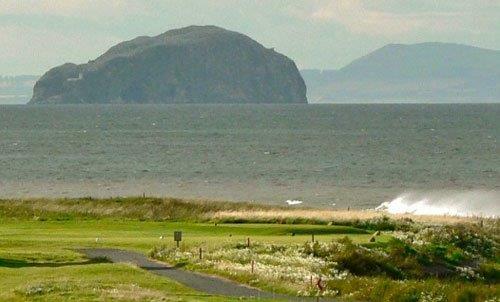 We are confident you will share their view that no visit to East Lothian, 'Scotland's Golf Coast', is complete without a round on a course regularly voted amongst the best in the country - and we look forward to welcoming you to Dunbar Golf Club.